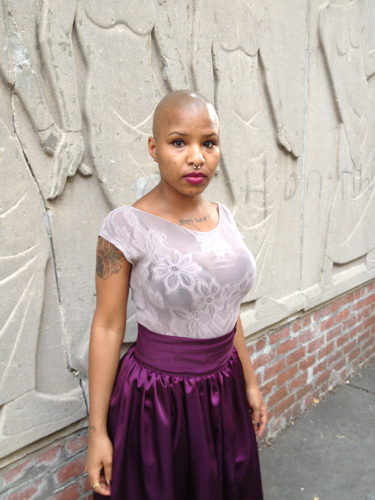 Joyce-LeeAnn is a writer, archivist and performance artist from Denver, CO based in Brooklyn, NY. She received a BA in Writing and Literature from Naropa University via Hampton University. She received a MILS with an Archives Certificate from Pratt Institute. She works as a professional project archivist. Her writing explores the poetics of archival processing and investigates ways to tell stories through preserved documents. Her experimental literary performances usually include a makeshift typewriter-drum-kit.